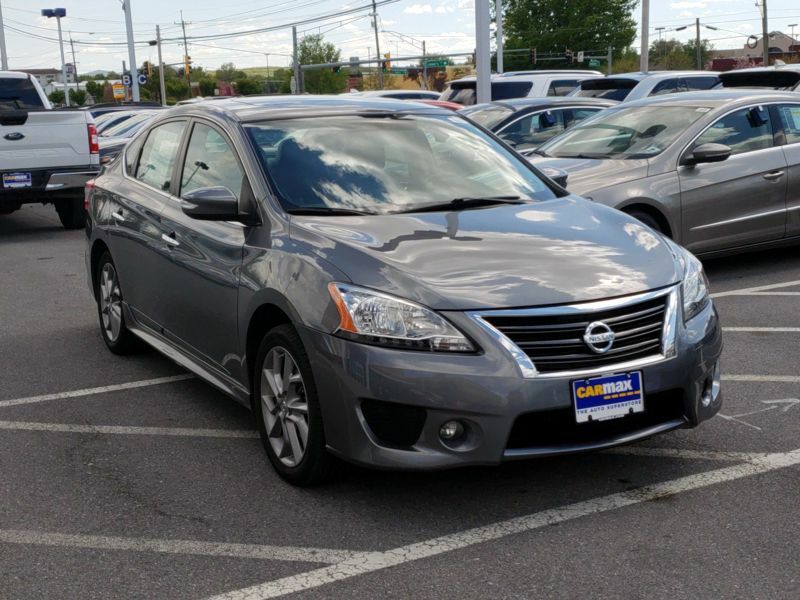 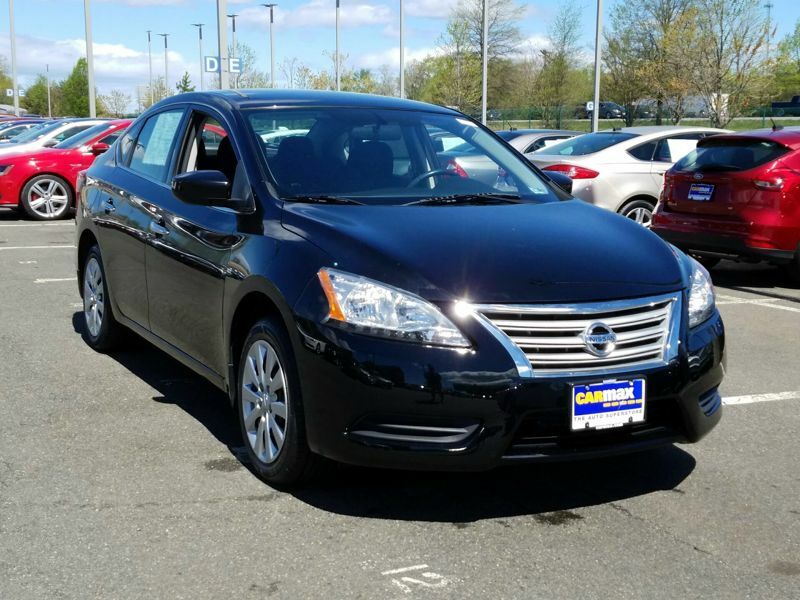 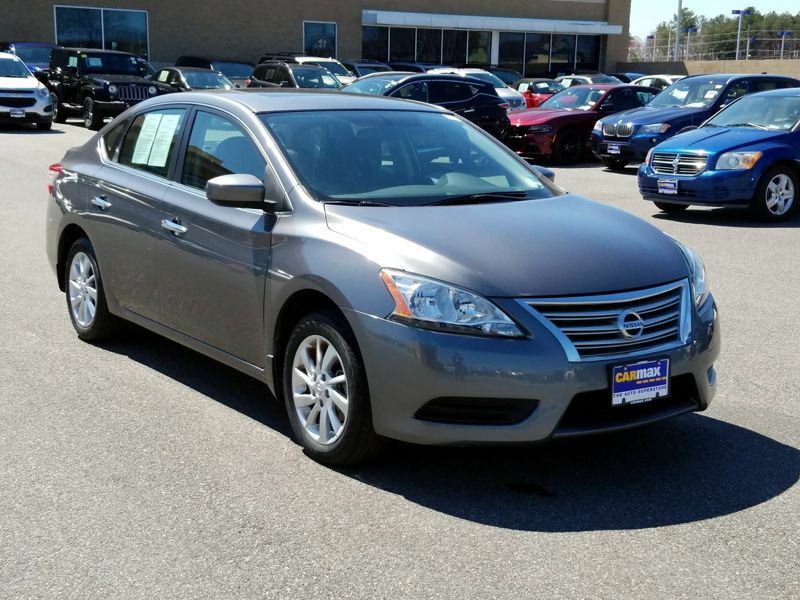 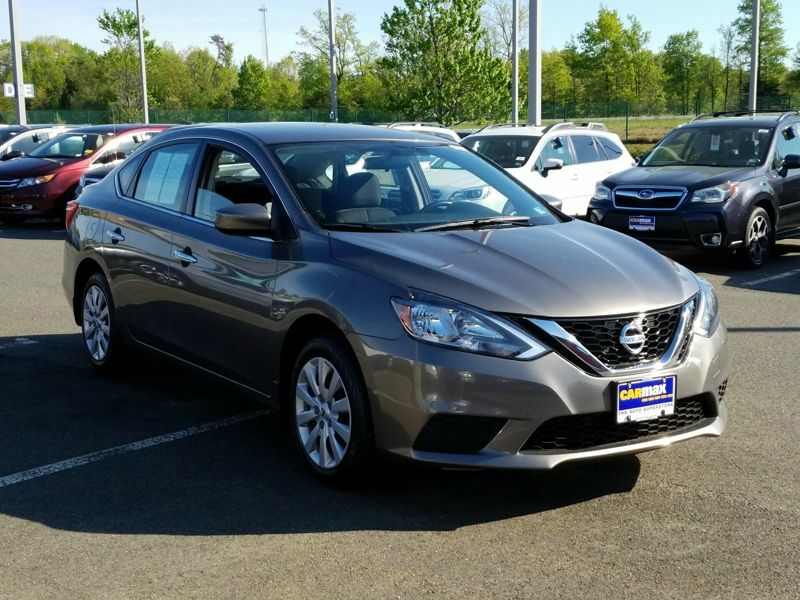 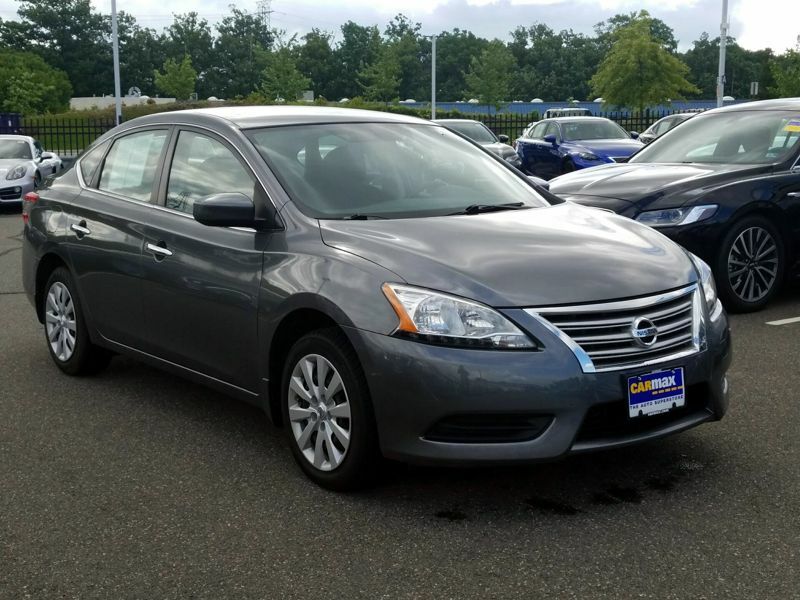 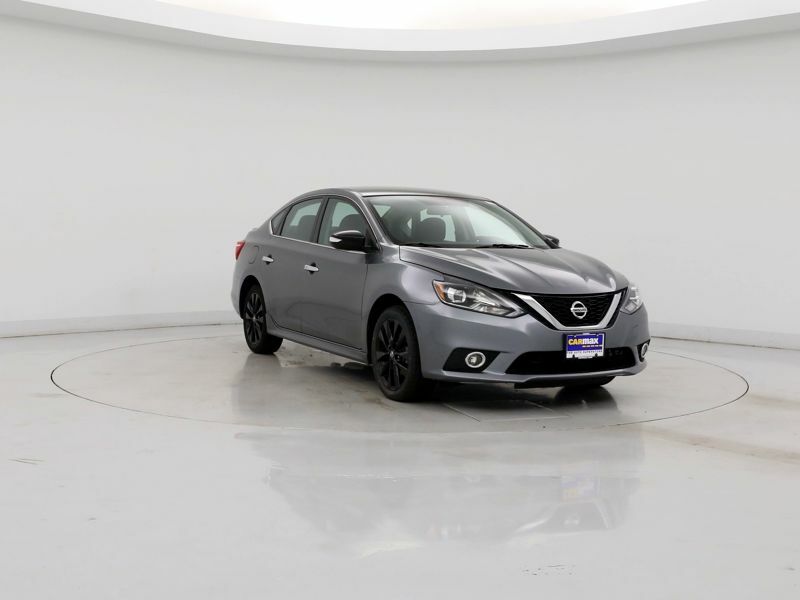 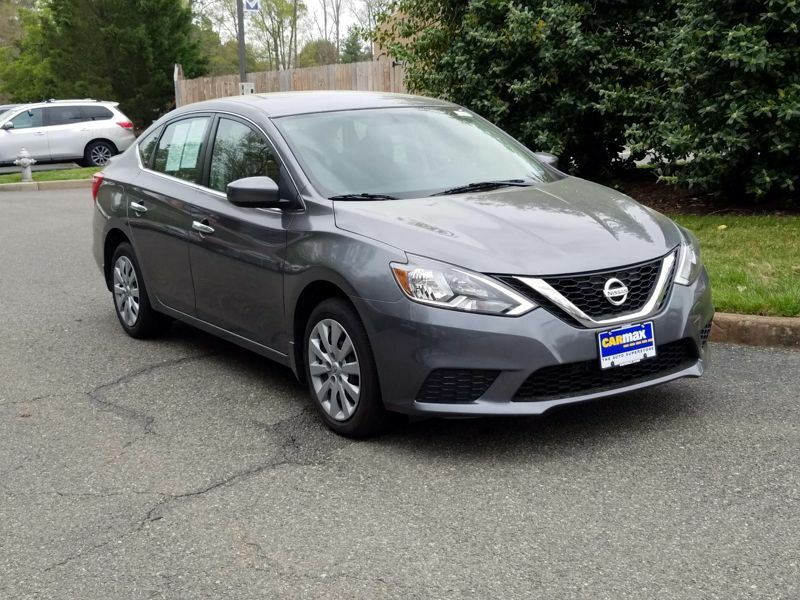 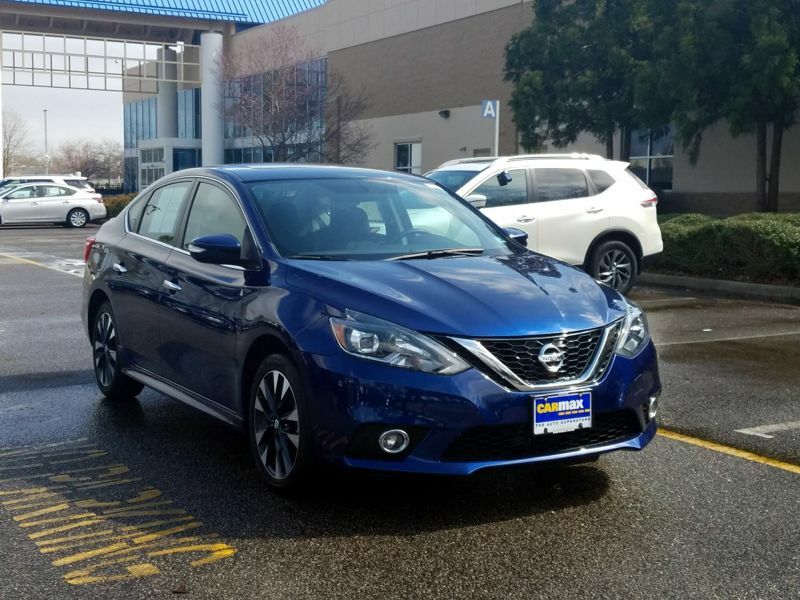 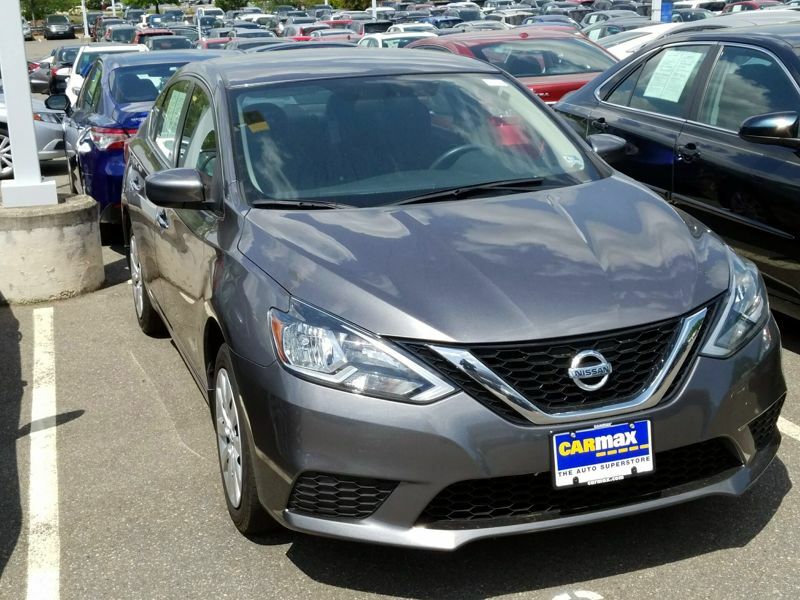 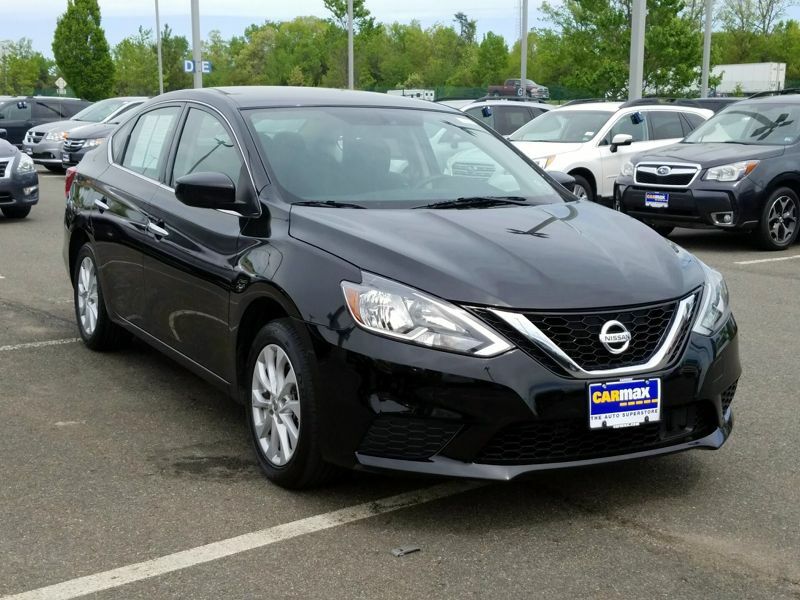 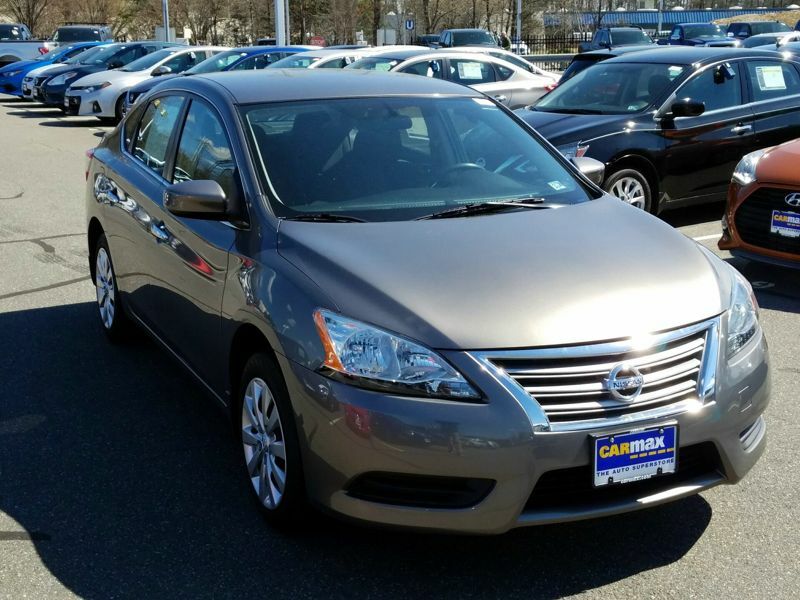  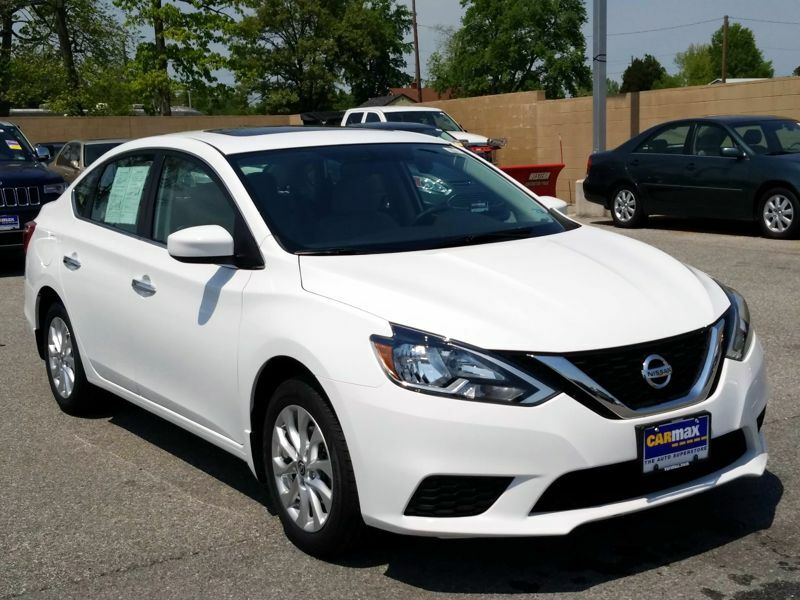 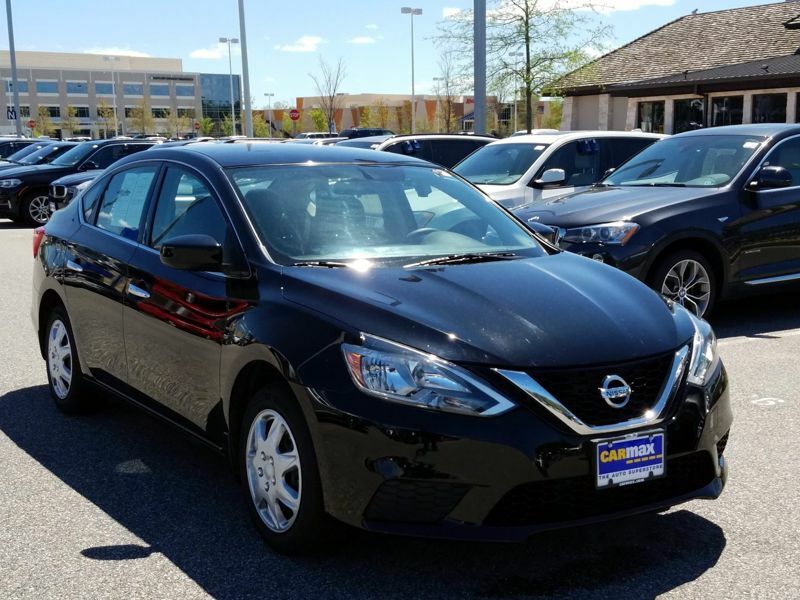 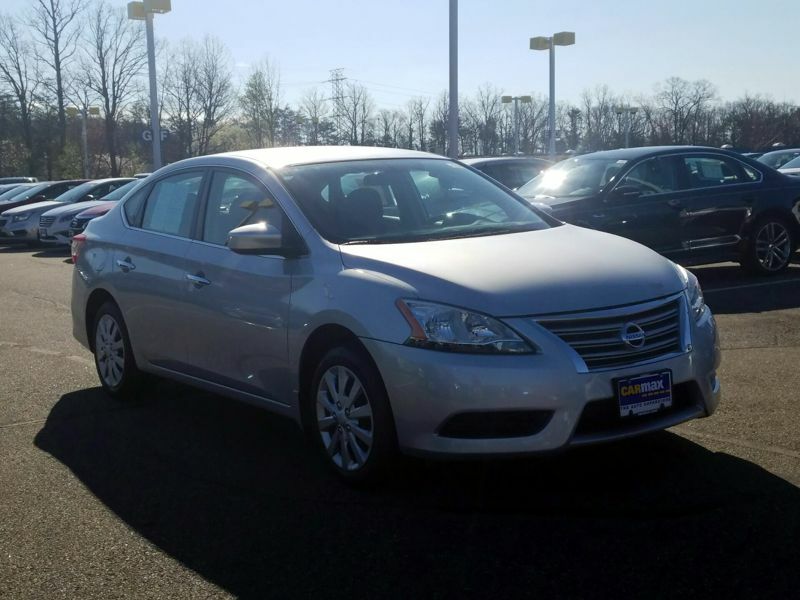 Transmission: Automatic Color:Brown Interior Color: Black Average Vehicle Review: (4.317 reviews) This 2.5L engine Nissan Sentra is trendy and its performance is too good. 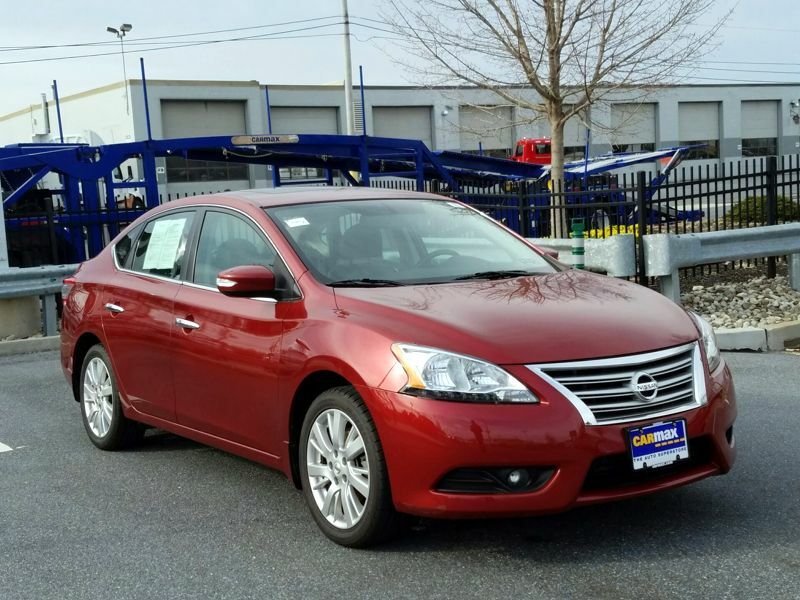 When we are in the highway, we can drive effortless and with the maximum comfort. 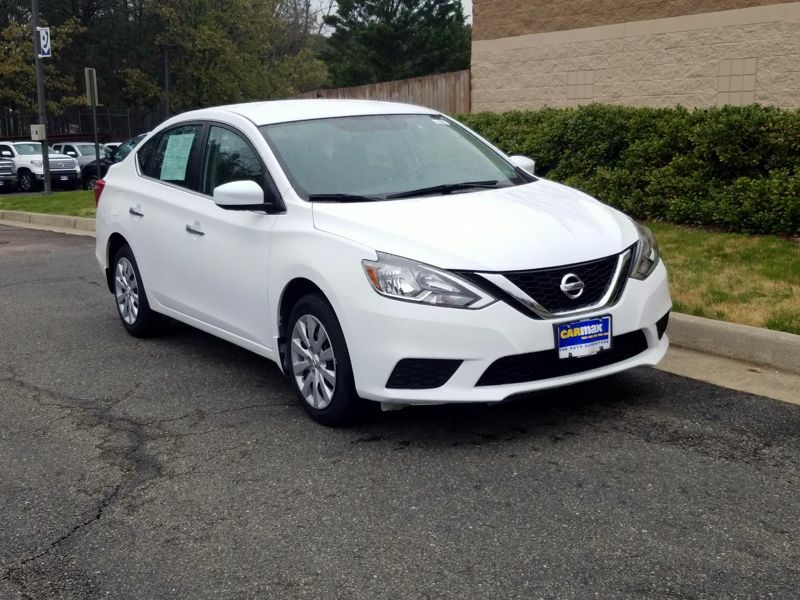 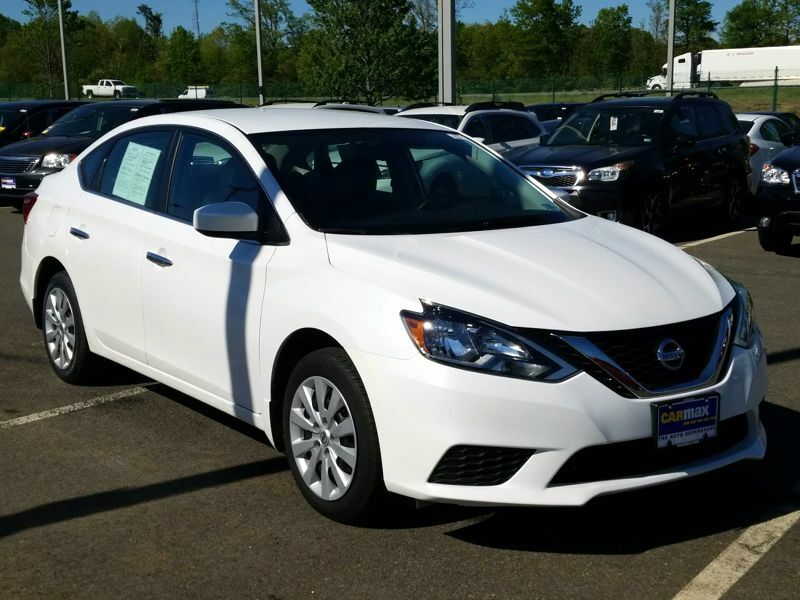 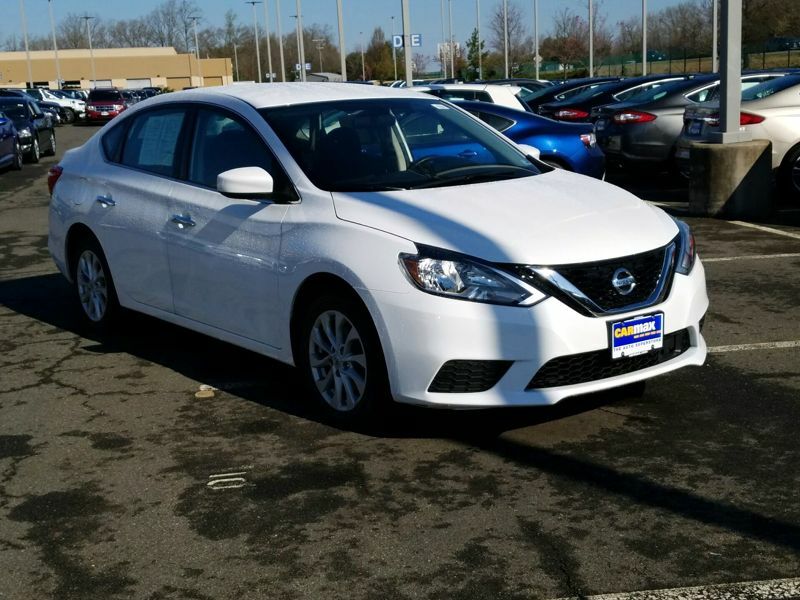 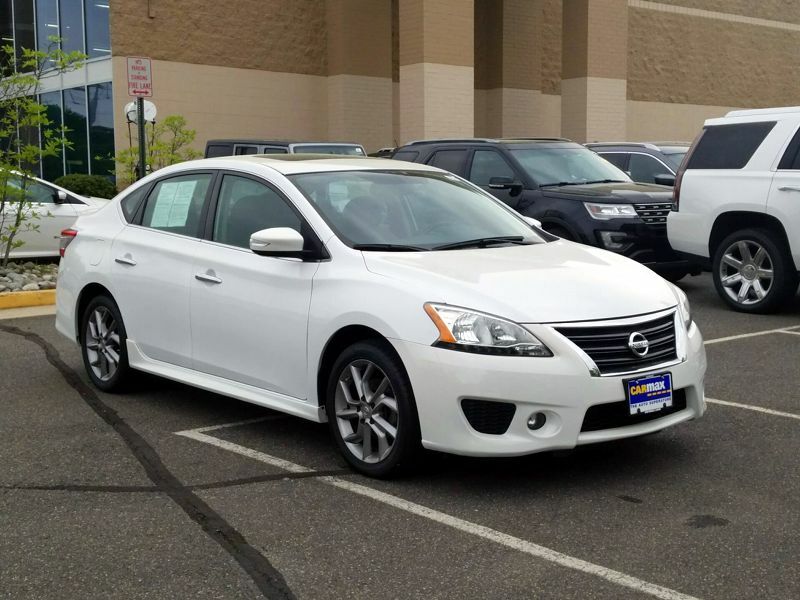 Transmission: Automatic Color:White Interior Color: Black Average Vehicle Review: (4 reviews) It has a really nice ride for a smaller car.,while still having plenty of room for my whole family of 5. 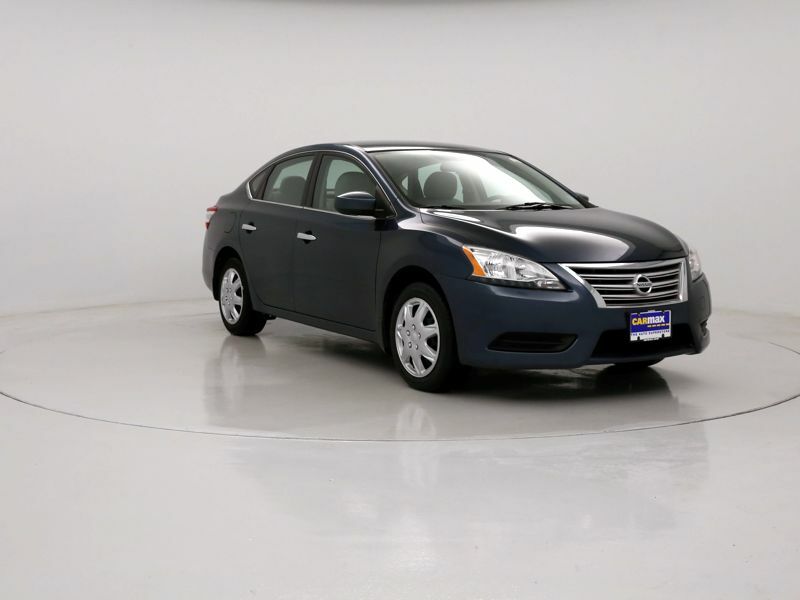 It get's great gas mileage and has the biggest trunk I've ever seen on a car of its size. 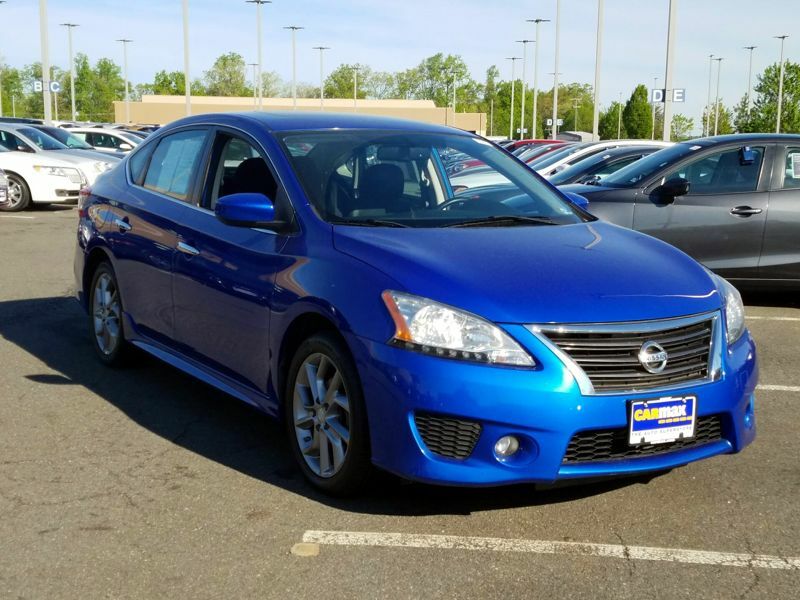 It's surprisingly powerful and has good acceleration too.